A. N. Wilson, bestselling author of Victoria and The Queen, will be chairing ‘Power Beyond the Grave’ at the Cheltenham Literature Festival. The event will explore the relationship between Crown and State in the modern age with speakers Suzannah Lipscomb and Robert Blackburn. 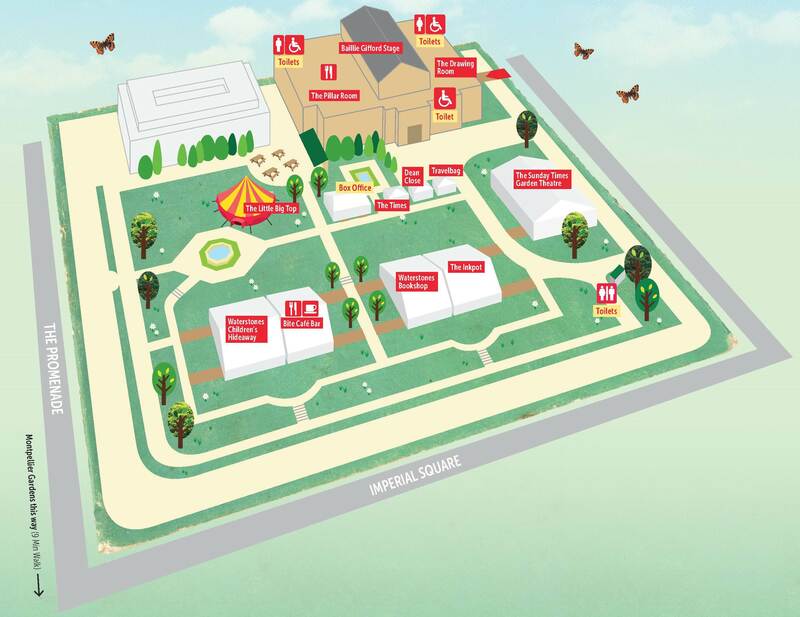 For fees and booking, please visit the Cheltenham Literature Festival website.